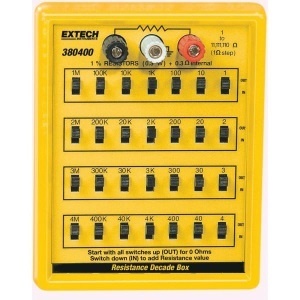 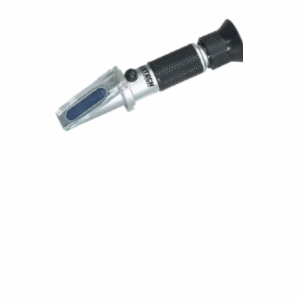 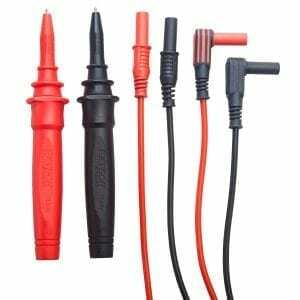 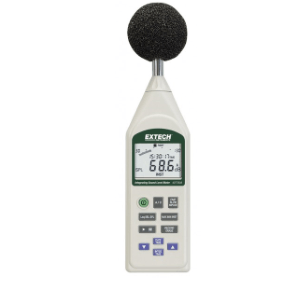 Incorporated in 1970, Extech Instruments is based in Nashua, New Hampshire USA, just north-west of Boston. 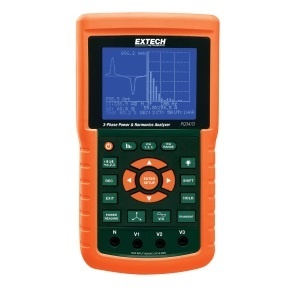 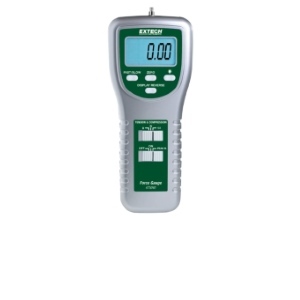 Extech has become one of the world’s largest manufacturers & suppliers of test equipment & the Extech Instruments brand is regarded in many industries as the brand of choice. 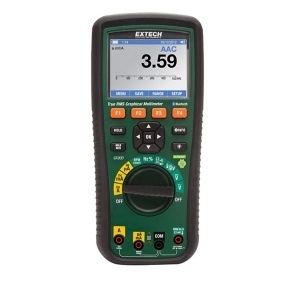 ISO 9001:2008 certified by TUV, Extech’s enviable reputation is built on innovative products that offer unique & patented designs with features, functions & reliability at an affordable price. 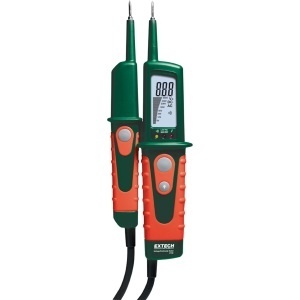 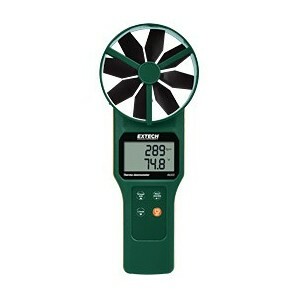 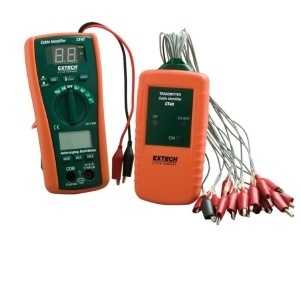 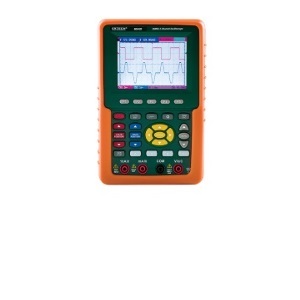 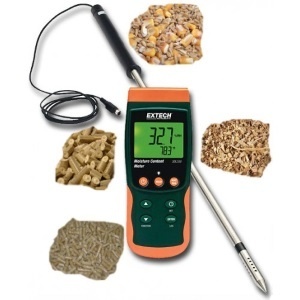 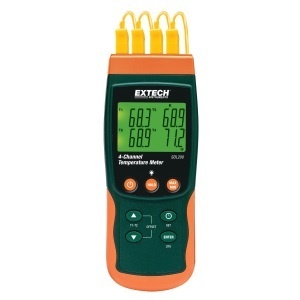 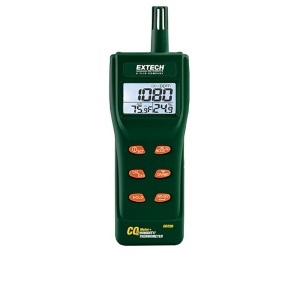 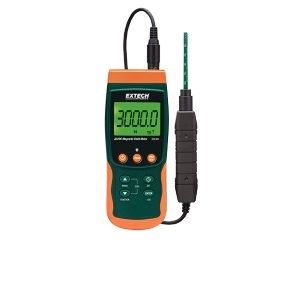 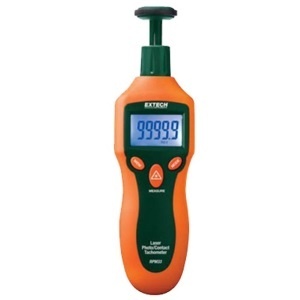 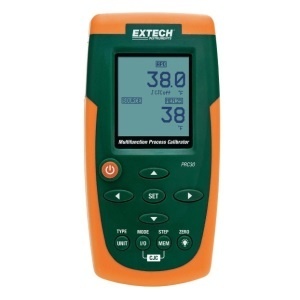 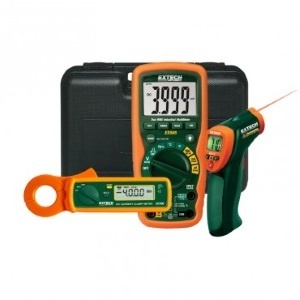 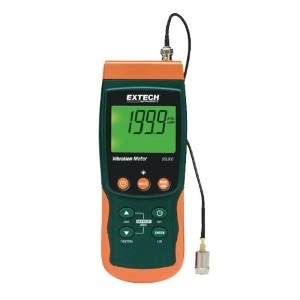 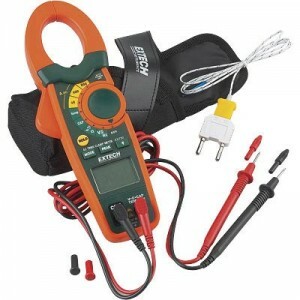 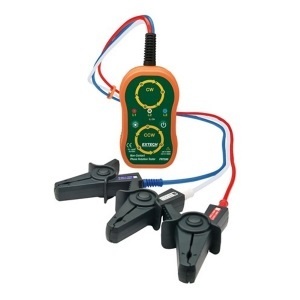 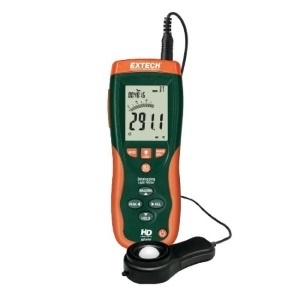 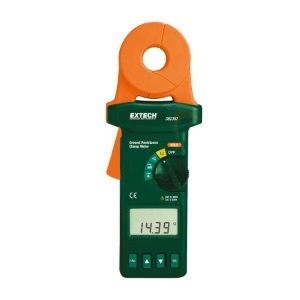 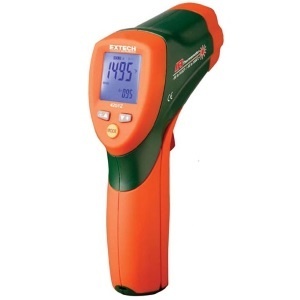 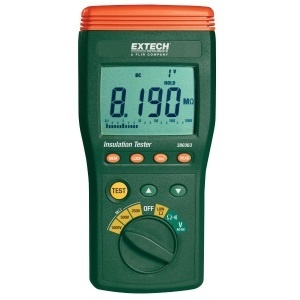 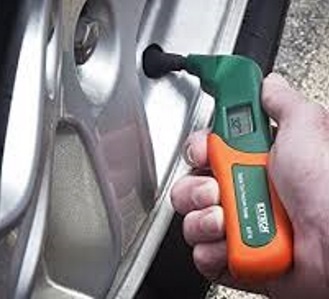 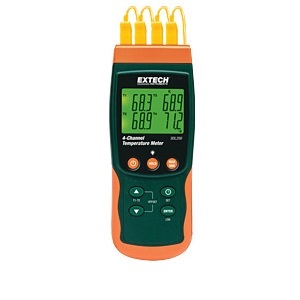 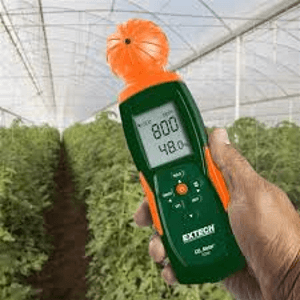 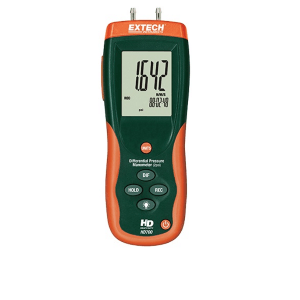 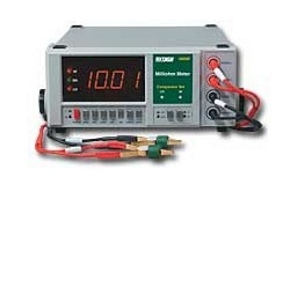 The Extech range includes multimeters, clamp meters, electrical testers, and environmental meters for the measurement of light, sound, temperature, humidity, airflow, RPMs, and water quality. 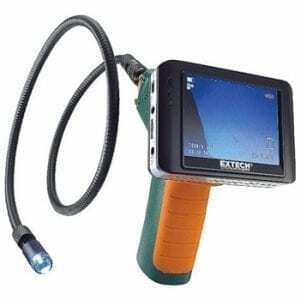 The company has a strong presence in the electrical, HVACR, construction, manufacturing, plant/MRO, process and automation, environmental, electronics/testing, and field service/maintenance sectors worldwide.